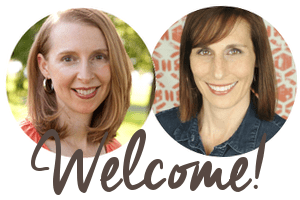 UPDATE: I was thrilled this post was chosen to appear on May 17, 2012 on Blog for Family Dinner’s celebration of Mothers! 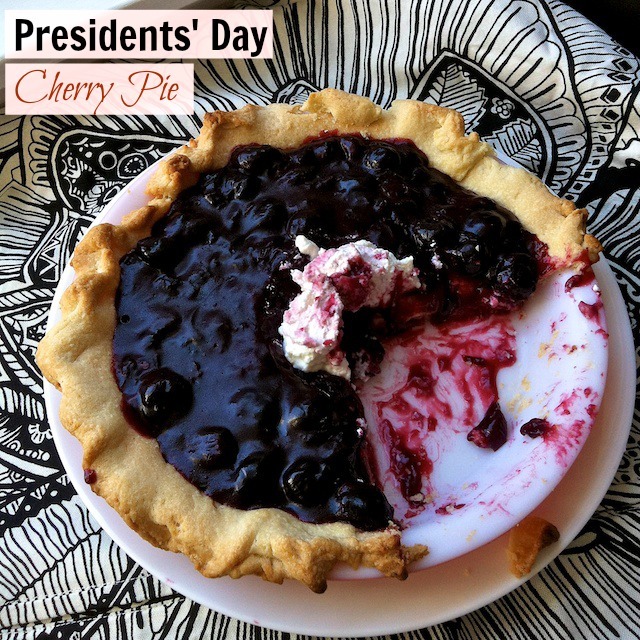 On the eve of Presidents’ Day weekend, I must share my Aunt Sandy recipe for cherry pie. It’s not your typical cherry pie. It’s Banana Cherry Pie flavored with cinnamon and almond extract and (besides Huckleberry Pie) it was my very favorite pie as a child. I even occasionally asked for it for my birthday, instead of cake. My aunt also had diabetes. She managed it very well. But I’ve never forgotten what she told me when I announced I was going to be a dietitian; she said “I don’t like dietitians.” When I got over the initial shock, I found her to be an inspiration to always, always think about the feelings of the person on the other end of diet advice I was dispensing – and to make sure that guidance was realistic. And in the end, it turns out Aunt Sandy may have known more than a few of her dietitians back in the day. She was able to manage her diabetes well by eating a fairly ‘normal’ – but healthfully home-cooked diet, and made sure she had protein at every meal. That’s pretty near where recommendations for people with diabetes stand now: Eat the same healthful diet as the rest of the family – just monitor carbohydrates, fats and protein more carefully. This pie is certainly not a low-carb pie. But it is chocked full of fruit and a moderate piece can obviously be worked into a healthful diet. I like to serve it as an afternoon snack to my kids along with a glass of protein-packed milk which this weekend we will raise to our Presidents Washington and Lincoln. 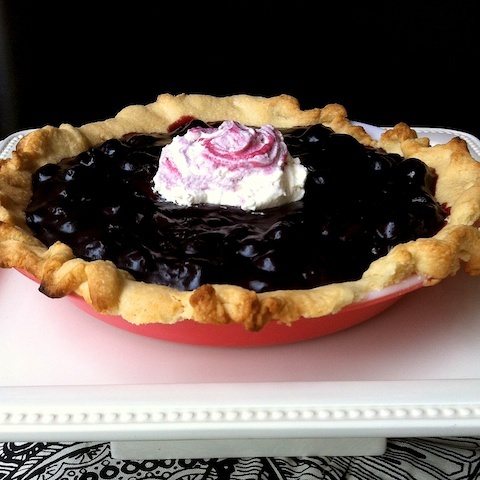 This simple cherry pie recipe gains some sweetness from almond extract and uses canned tart cherries or canned sweet cherries. In a medium saucepan, whisk together cornstarch and sugar. Pour in cherries and their juices and mix to combine. Heat to boiling. Boil one minute, stirring constantly. Remove from heat and stir in butter and cinnamon. When cooled slightly, add almond extract. Served with sweetened vanilla whipped cream. Have you ever made cherry pie? Thanks Reem! I’m glad you think it sounds good…it’s a bit unconventional. But so delish! What a nice compliment to have my pie featured by a very special niece! Thank you for all the nice comments in the story. I haven’t made the pie for a long time, but now I feel like I need to make it again. Thank you Serena, love you!